Mason Color Works views the protection of individual privacy as critically important. We do not sell, share or distribute client data to anyone without their expressed consent. Mason Color Works strives to deliver high-performance pigments and stains to individuals and various demographics, but not at the expense of individual privacy. 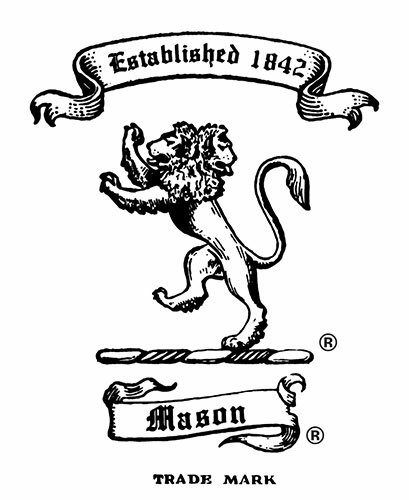 It is our goal at Mason Color Works to remain an industry leader in high-performance pigments and stains, while maintaining our commitment to these standards. When you submit data through a form such as the one found on the contact page or basket, that information is save in a database. This information is used to contact potential clients and/or employees. If you would like your form submission information removed, please contact us at 330-385-4400. In order to provide you with a great experience on this site we provide the functionality to set your preferences for how this site runs when you use it. In order to remember your preferences we need to set cookies so that this information can be called whenever you interact with a page. This site uses Google Analytics, one of the most widespread and trusted analytics solutions on the web, which helps us to understand how you use the site and gives us ways that we can improve your experience. These cookies may track things such as how long you spend on the site and the pages that you visit, so we can continue to produce engaging content. From time to time we test new features and make subtle changes to the way that the site is delivered. When we are testing new features cookies may be used to ensure that you receive a consistent experience whilst on the site which ensures we understand which optimizations our users appreciate the most. We also use social media buttons and/or plugins on this site that allow you to connect with your social network in various ways. For these to work the following social media sites including; Instagram, Twitter, Facebook, LinkedIn, will set cookies through our site which may be used to enhance your profile on their site or contribute to the data they hold for various purposes outlined in their respective privacy policies. Cookie-related information is not used to identify you personally. Cookies are not used for any purpose other than those described here.